Choosy Bookworm (“we”, “us”, “the company”) runs the website www.choosybookworm.net (known as the “Site”) and may run other sites as well. Choosy Bookworm offers services (the “Services”). In order to access and use the Site and Services, you must agree to the following terms and conditions (the “Terms”). Once subscribed, you will receive an email Newsletter (from now on called “Newsletter”). 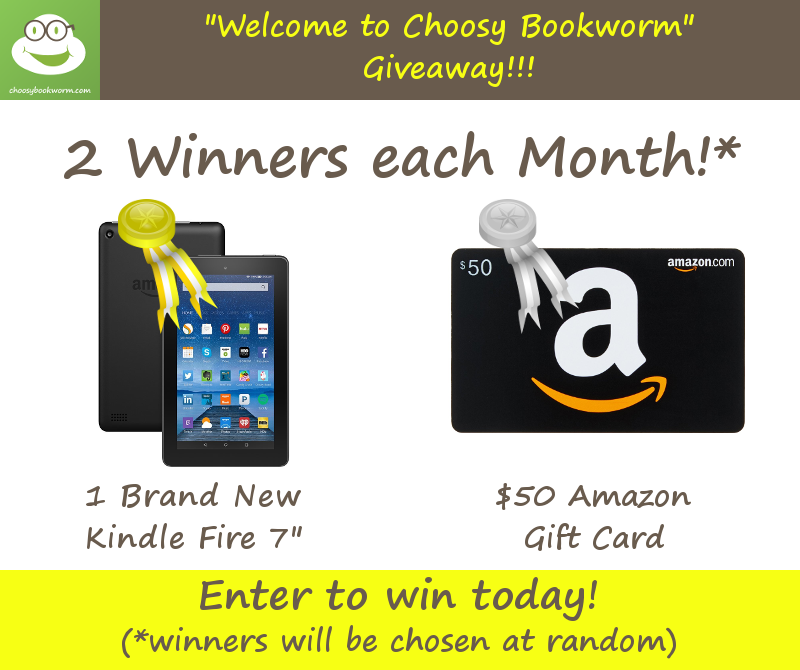 By entering your email address and subscribing to the Newsletter (opting in), you are giving www.choosybookworm.net the permission to send emails. These email Newsletters are sent in bulk and by an automated email service. Choosy Bookworm publishes several newsletters by email per week. We call them “daily” to inform readers at sign up that they will receive about an email per day. However, there could be more or fewer emails per day in any given time period and delivery is not guaranteed. 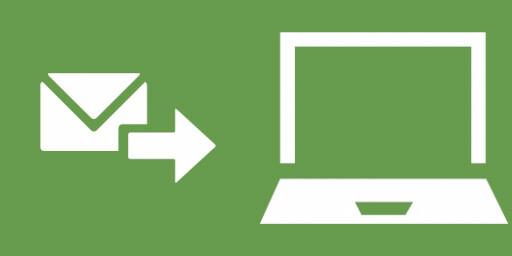 Each email newsletter you receive will also provide you with the option to share with others and/or to unsubscribe. Choosy Bookworm offers advertising from third-parties. We do not make any guarantees or promises regarding the advertised products or services. You agree, however, that when you submit any ideas to us per email, in person, as a comment on the Site, or in any other way directly addressed to Choosy Bookworm, you automatically forfeit your right to any intellectual property rights in those ideas and these ideas automatically become our property. Choosy Bookworm is an affiliate for Amazon, Book Marketing Tools, and may have other affiliations as well. When you click on a link in the email Newsletter or on our Site and make any kind of purchase, we may be paid a commission. Choosy Bookworm does not offer any warranties or any guarantees regarding the quality or content of any of the books. If you do feel that an author has misrepresented the content of a book, please know that you have the option to take advantage of Amazon’s return policy. Our limitation of liability is capped at $100 for the sum of all events that could have caused any damage. Do not use the Site and/or Services if you disagree. If Choosy Bookworm or some or all of its assets were acquired or if at any point Choosy Bookworm were to go out of business or enter bankruptcy, user information, (such as email addresses, emails to us, IP addresses if available, and any aggregated information) would be among the assets that are transferred to or acquired by a third party. By using our Site and/or Services, you agree that the acquiring party has the right to continue to use your personal information as stated in these Terms. Remember, that you will always have the right to unsubscribe if you choose.